The Turkish government has cautioned Germany against classifying a century-old Ottoman Empire campaign to deport and kill Armenians as genocide. 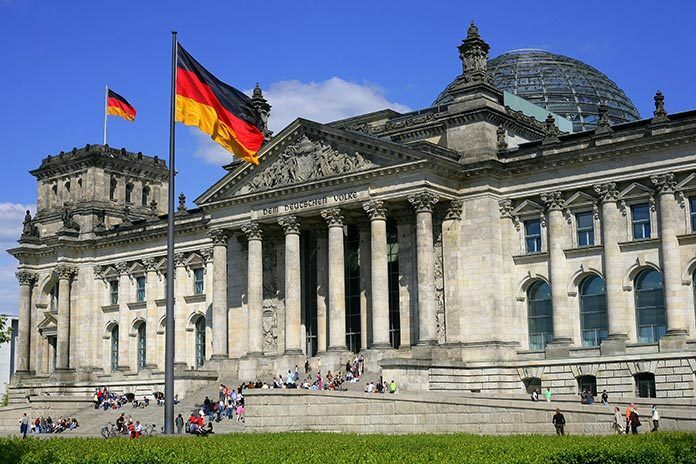 The warning made on May 18 comes two weeks before the Bundestag, the lower house of Germany’s parliament, is set to discuss the topic. The German government is set to vote on the resolution on June 2 whether to officially condemn the displacement and killings of Armenians during the Ottoman Empire as genocide. Armenia and about three dozen other countries refer to the deaths as genocide, a designation Turkey has routinely disputed when the question comes up in other countries. More than 1.5 million people of the Christian minority were estimated to have been killed during the Armenian Genocide in 1915. As the successor to the Ottoman Empire, Turkey acknowledges some of the killings, but vehemently denies that it constituted a genocide.